Castro Valley is a census-designated place (CDP) in Alameda County, California, United States. As of the 2000 census, it is the fifth most populous unincorporated area in California and the twenty-third most populous in the United States. The population was 61,388 at the 2010 census. Castro Valley is named after Don Guillermo Castro, who was a soldier in the Mexican army and a rancher. 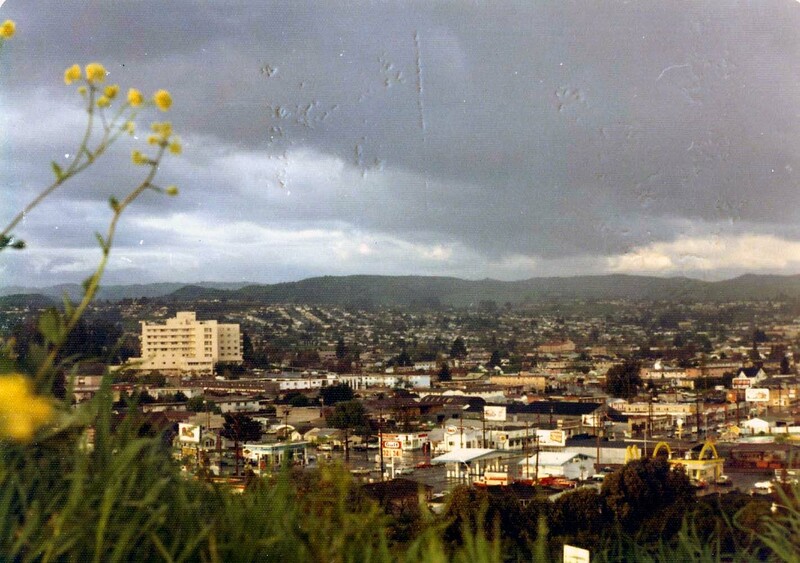 First known for chicken ranches, Castro Valley eventually became a bedroom community. Location of Castro Valley within Alameda County, California.